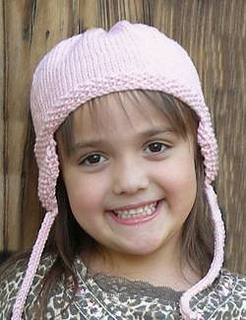 Merino 5 earflap hat is machine washable, 100% soft wool. Feels wonderful. 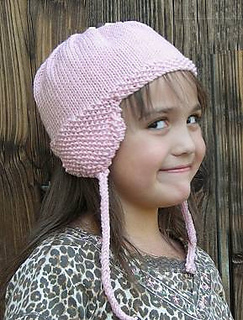 Also available at Knitting on the Net. Featured on July 30 & 31, 2009 calendar pages.